Causes of stress can include physical, such as chronic illness or injury, or mental, such as anxiety or fear. 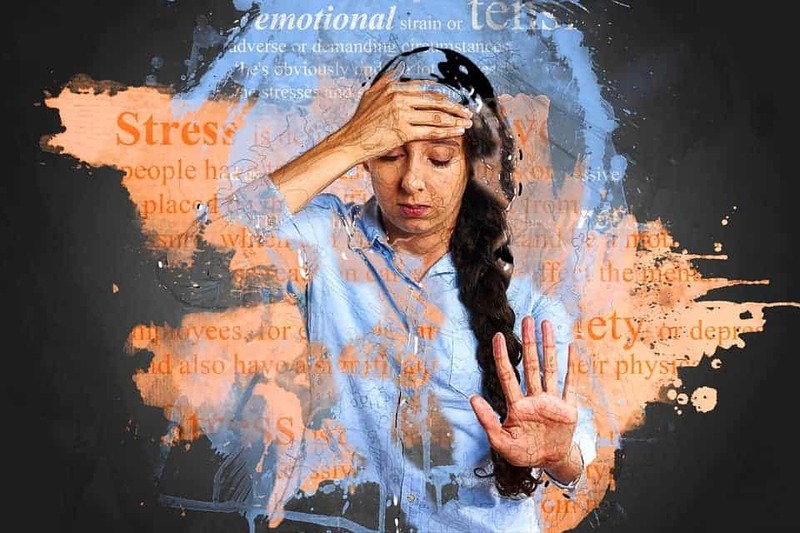 Emotional causes of stress can include work-related stress (losing a job), financial worries (paying off debt), and changes to interpersonal relationships (divorce or losing a loved one). Chronic physical or emotional stress, if not handled correctly, can lead to more serious health problems: an increase in heart attack or stroke, suppression of the immune system, weight problems, sleep issues, skin conditions, prolonged pain or fatigue, and digestive and reproductive issues. Chronic stress can leave a person more vulnerable to anxiety, depression, and feelings of isolation. There are simple ways to combat stress and these can be managed either through personal changes or by seeking medical attention. Exercise: Research has shown that just 30 minutes a day of cardiovascular exercise can help boost mood, reduce cortisol levels, and improve clarity and focus. Diet: Eat a diet rich in fresh fruit and vegetables, lean protein, and omega-3 fatty acids to reduce cortisone levels and boost the immune system and lower heart disease. Sleep More: Sleep allows our brain to re-charge, repair muscle, and improve memory. Adults who get at least 8 hours of sleep at night are more likely to have improved memory, energy, and motivation during the day to manage daily stresses. Relax and Connect: Practice yoga, meditation, and deep breathing to boost levels of joy, serenity, and calm. Ask for help from family, friends, community groups, or religious organizations to provide emotional and other support. Talk to Your Doctor: If stress is creating health issues, address them early on with a medical practitioner. Intervention can include prescription medication, nutritional support, counseling, and support groups. 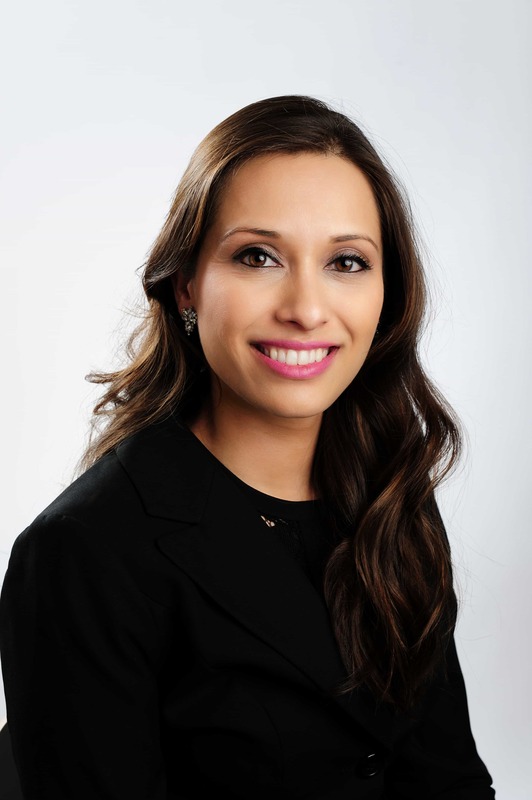 Dr. Saylee Tulpule works in two offices for your convenience- Silver Spring, MD (Fenton) and Washington, DC (I Street). Dr. Saylee Tulpule and Foot & Ankle Specialists of the Mid-Atlantic, LLC expressly disclaims all warranties of any kind, whether express or implied, related to any products offered for sale on this web site. Dr. Saylee Tulpule and Foot & Ankle Specialists of the Mid-Atlantic, LLC further expressly disclaims any product warranties of effectiveness or fitness for any particular purpose or use. You are solely responsible for your use of, or reliance on, any products offered for sale herein, and any consequences arising out of such use or reliance. In no event will Dr. Saylee Tulpule and Foot & Ankle Specialists of the Mid-Atlantic, LLC be liable for any damages resulting from use of or reliance on any such products, whether based on warranty, contract, tort or any other legal theory. April 2018 is National Stress Awareness Month. Health Care Professionals and Public Health Experts will promote public awareness of the causes, signs/symptoms, and treatment options for managing stress. Stress affects us all. It is defined as our body’s way of responding to a demand or threat, whether physical or emotional. Physiologically, our nervous system releases stress hormones, such as cortisone or adrenaline, that initiate a “fight or flight” response. This manifests as symptoms of increased blood pressure, faster breathing and heart rate, and muscle tightening. These physical changes can then increase strength/stamina, reaction time, and enhance focus.